Software Producing Organizations, i.e., open source and commercial organizations producing mass-market software, are increasingly engineering Very Large Software Systems. 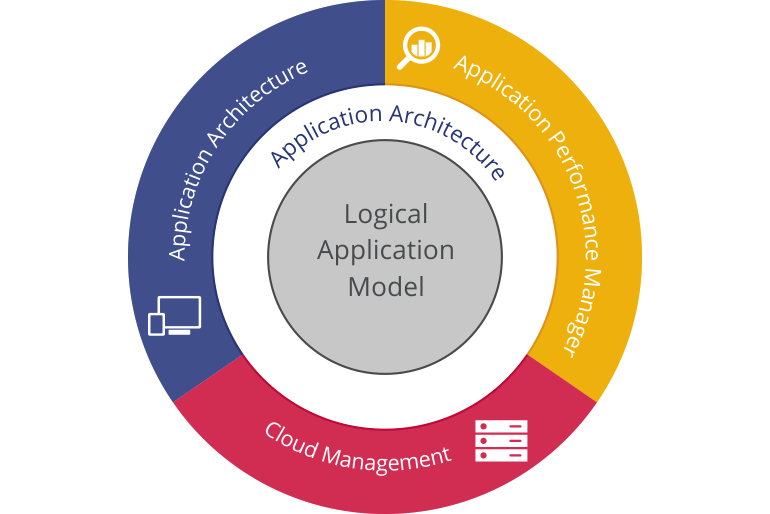 This presents many challenges such as managing large service configurations, maintaining end-user variability, deployment on heterogeneous cloud ecosystems, managing system security, and handling complex errors. 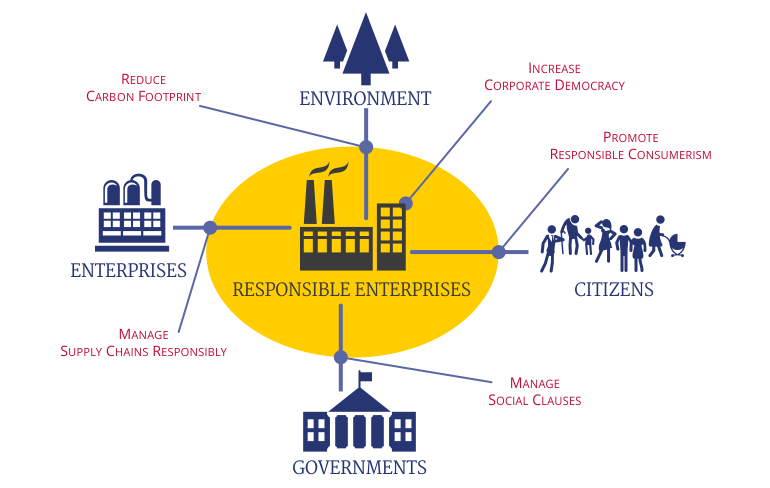 Responsible enterprises perform accordingly to ethical values, taking care of the impact of their activities on society and on the environment. They face challenges such as measuring how sustainable they are, integrating that information into their decision making, enacting continuous improvement processes that make them increasingly responsible, thriving in economic ecosystems where not every other company shares their values, communicating transparently with other enterprises, governments and citizens, facilitating responsible consumerism, etc. We apply enterprise modelling and information and communication technology (ICT) to help responsible enterprises achieve their mission, while contributing new knowledge to the scientific community. Many fields, like for example the financial sector, rely on large monoliths of software products on a daily basis. 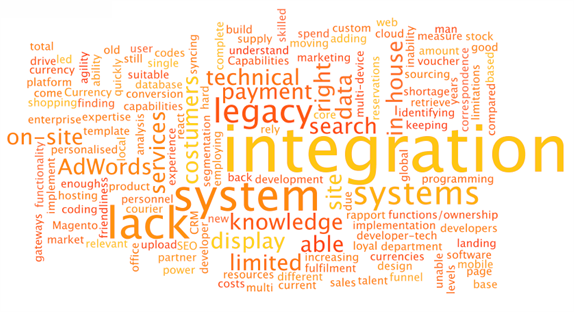 Such systems have several well-known disadvantages including inflexibility and maintainability. Converting such monoliths into a series of smaller services is, however, not a trivial problem, and can affect security and usability for large amounts of people. In ServiciFi we aim to overcome this bottleneck by extracting large numbers of services from monolithic products and open source components in the financial services domain using the Service Extraction Process.